Siobhán is a professional makeup artist based in the Dublin area and travels nationwide. 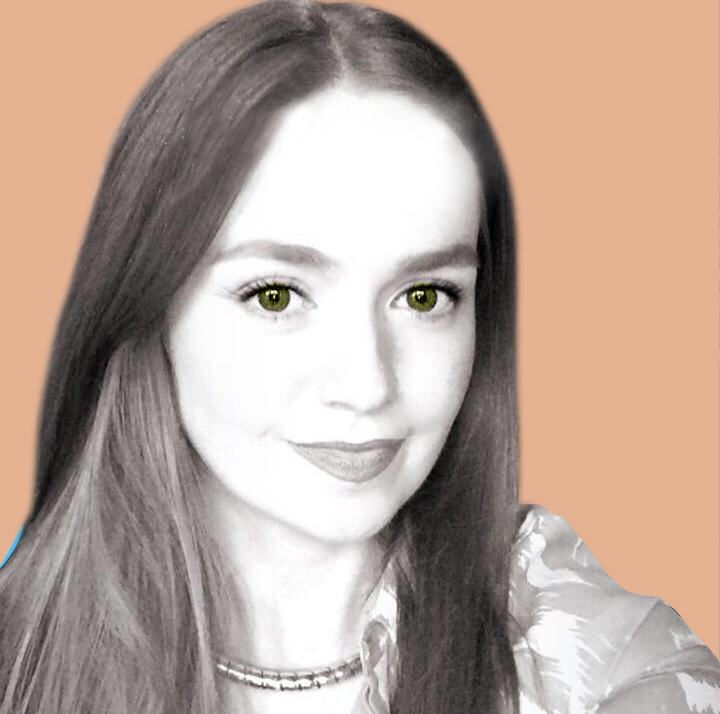 Siobhán has over ten years’ experience in the beauty and makeup industry, gaining invaluable experience working with a range of luxury brands – such as Elizabeth Arden, Shiseido, Lancôme, Clarins, No7 and Bare Minerals– within prominent Irish retailers. A graduate of Senior College Dún Laoghaire (CIBTAC/FETAC) and the Academy at Callan and Co, where Siobhán trained under renowned Irish makeup artist Paula Callan, Siobhán specialises in beauty, bridal, fashion and commercial makeup. Having also completed a Bachelor of Arts Degree in Business, Siobhán continues to combine her passion for all things makeup with her strong business acumen. Siobhán believes in working with each client to create a flawless aesthetic, all the while enhancing an individual’s own personal style and natural beauty. With her keen eye for detail and innate creative flair, Siobhán is inspired by ever changing fashion trends and classic styles.